We know, we know. The Martlet is too socialist. We’re too judgmental. We’re too critical. We’re too anti-UVic. Anti-oil and pipelines. Anti-UVSS. What are you funding us for, anyways? And the hell is a Martlet? After years of feedback, death threats, and emails from the UVSS and UVic correcting our many, many errors, we’ve finally decided to listen to our fee-paying constituents. 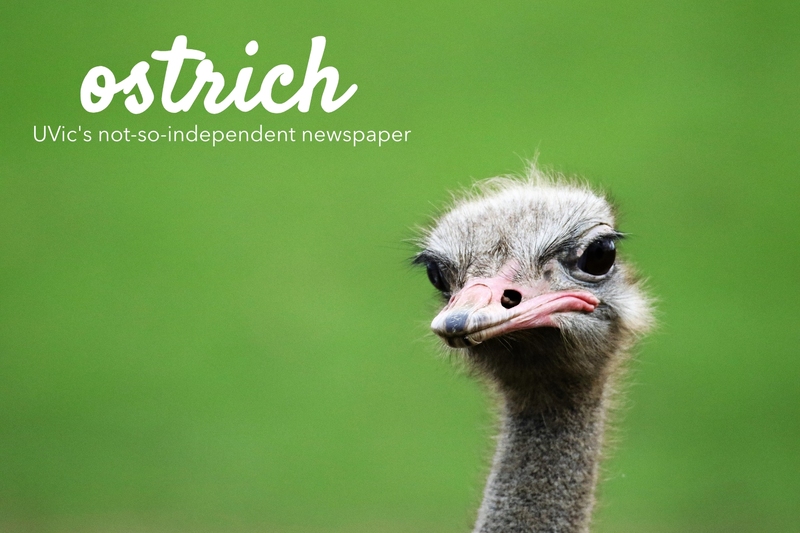 To start, as we’re sure you noticed, we’ve changed our name to the Ostrich. Where the Martlet is a fictitious bird with no legs, an ostrich definitely uses its legs and cannot fly. Enough of us flying around with fanciful ideas of institutional justice and accountability — from now on, our feet will be set firmly in the ground. Anyway, ‘Ostrich’ just rolls off the tongue better, doesn’t it? But that’s only the beginning. A big change for the Ostrich’s Volume 72 is that the UVSS has kindly volunteered to edit all our pieces. You’ll notice this is particularly apparent on our most recent coverage of a UVSS meeting. 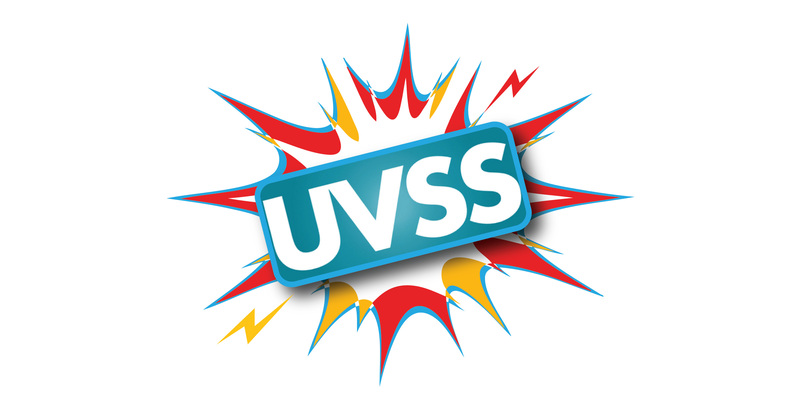 We love you, UVSS! The poor old UVic administration has been getting a bad rap lately, what with the sit-in at the Senate Chambers and the return of Divest UVic. And so, like our namesake the ostrich, we will be turning a blind eye and shoving our heads in the sand to appease our dear institutional overlords. 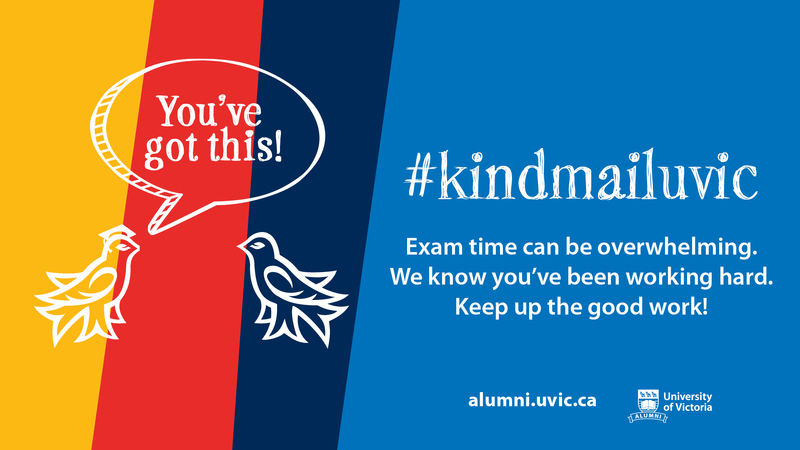 We love you, too, UVic! In addition, UVic has recruited a lot of students from Alberta as of late, and we’ve realized we really need to cater to said students. As such, we will be implementing a bi-monthly column, written by students from Alberta, speaking on the benefits of continued oil and gas expansion in our True North Strong And Free, Canada. Finally, we’ve received feedback for many years now that we’re way too left-leaning. We’ve certainly heard, and finally, we’re ready to listen. From now on, conservative views will be the norm. Anything deemed too left, or too critical, or straying too far from red-blooded Canadian Values will be edited severely. Honestly, if you’re looking to express those Marxist views of yours, head on over to the commies at the UVic Seagull — we promise they’ll be more accommodating.